How Can GIS Help To Tackle Climate Change? The Greenhouse gas emissions resulting from human activities in the industrialized world have led to a steady increase in the average global temperatures. Melting glaciers, increase in the numbers of storms, soil erosion and other natural calamities are the outcome of climate change.Climate change has far-reaching effects on Earth’s ecosystems. It includes forest cover, water bodies, human activities, and wildlife. Each and every life form has a different level of sensitivity to these changes. The level to which the ecosystem will be affected by a climatic change is termed as vulnerability. The analytical capabilities of GIS enable a researcher to store large amounts of information about a specific ecosystem and study it’s vulnerability. Besides, the data obtained by it can help the scientists rank areas based on it. Thus, allowing the scientists to prioritize their efforts in dealing with vulnerable hot spots. But, the adoption of Geographic Information Services technology has also gathered criticism. 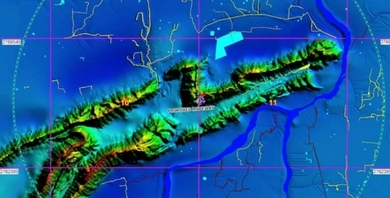 The technology makes it possible to collect minute details from an identified geography. Therefore, the privacy concerns and the potential for misuse of such data exist. Some government agencies have implemented the privacy protocols to maintain the flow of information. Scientists use GIS mapping technology that uses methods of statistical analysis, database functions, and visualization benefits to study the impact of climatic changes. Depending on the basis of these insights, researchers create profiles that prove the vulnerability of a specific geographical area to changes in it’s climate. 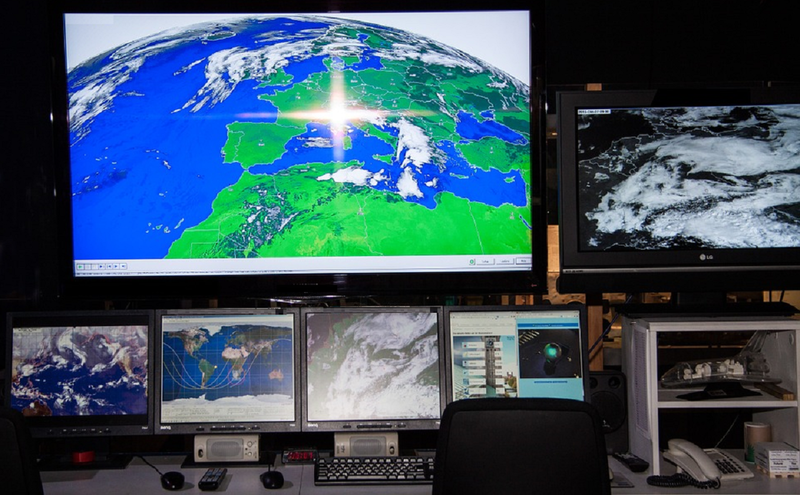 What Are The Different Uses of GIS in Climate Change Detection? • This technology is helpful for environment understanding, in strategic decision making and climate change monitoring. It is also vital in predictions of disaster risks in forest and agriculture sectors. • GIS Service professionals put their varied expertise, knowledge and experience for the climate change monitoring, carbon management, disaster management. • This valuable technology is significant for identification of current and future risks and susceptibilities of climate change. Therefore, it is helpful for the design and implementation of adaptation operations. For Understanding global scale earth system and for taking strategic decisions, GIS base framework is very useful. Skillful expertise is required for the climate change detection through the use of this technology. Many environmental analysts using this technology for understanding such climatic complex issues and offering some important solutions. For appropriate and effective Geographic Information Services in order to deal with the climate related issues, you may seek assistance with our team of qualified and experienced professionals. Posted on February 14, 2019 February 14, 2019 Categories General, GEO Referencing, GIS Products, GIS Services, GIS Solutions, GIS Surveys, Industry News, Smart CitiesTags Avoids natural calamities through GIS Data, Climate Change, climate change data for mapping, Data of ecosystem changes, DEM, ecosystem changes data, Environment changes, GIS Application for environment changes, GIS for Environment Information, GIS services, How to avoid natural Disaster, Mapping of geographic area's, Measure the Geographic changes through GIS Data, Melting glaciers information through GIS Application, Natural changes information through GIS System, weather change data and forecastLeave a comment on How Can GIS Help To Tackle Climate Change? What is GIS data? What are it’s Benefit? What is The Use of Application of GIS Services in Smart Cities?